WE WON'T LEAVE A SPECK OF DIRT BEHIND RELY ON METICULOUS WINDOW CLEANERS IN TYLER, TX If your home or office is clean but your windows are covered in fingerprints and dirt, it can distract from the rest of your exterior. Clean windows give your pristine property the perfect finishing touch to make it shine. 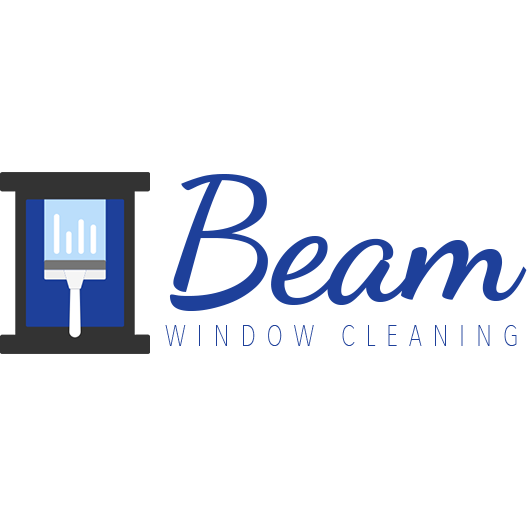 When you rely on Beam Window Cleaning to clean your windows, you'll save a lot of time and energy. You'll also end up with a more precise clean when you hire a pro. 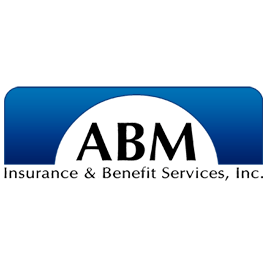 Find professional window cleaners in Tyler, TX today to enjoy a clear view again.